Speed, velocity and the highest possible ground contact highlight this model – since the Skike R8 Speed’s binding is located below the axis height. 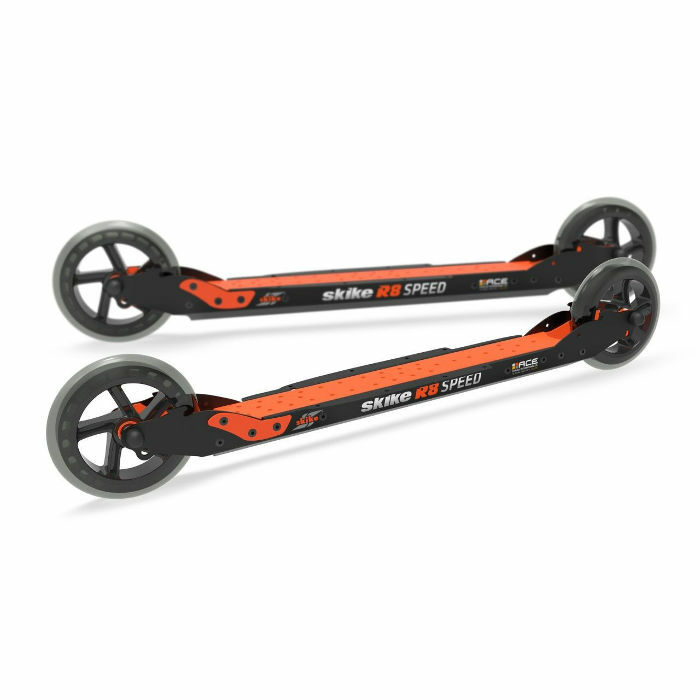 With only 963g, it is a lightweight among Skike rollerskis. 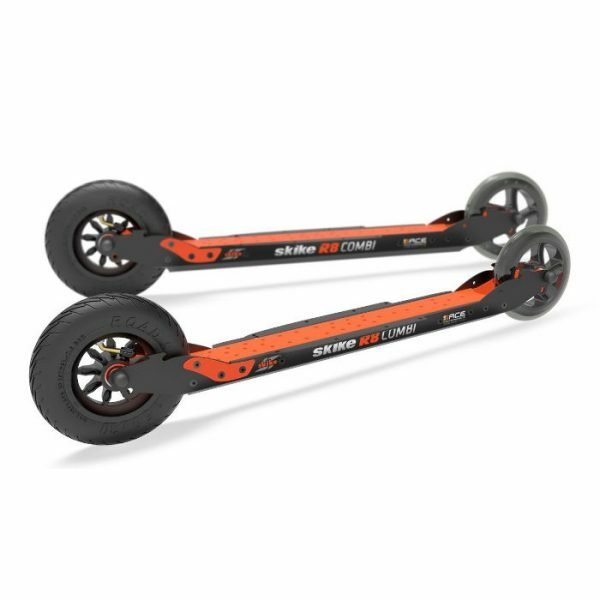 Developed for pavement and flat roads, this rollerski behaves like a sports car with optimal road handling. Professional speed wheels & wheel bearings guarantee amazing riding pleasure. 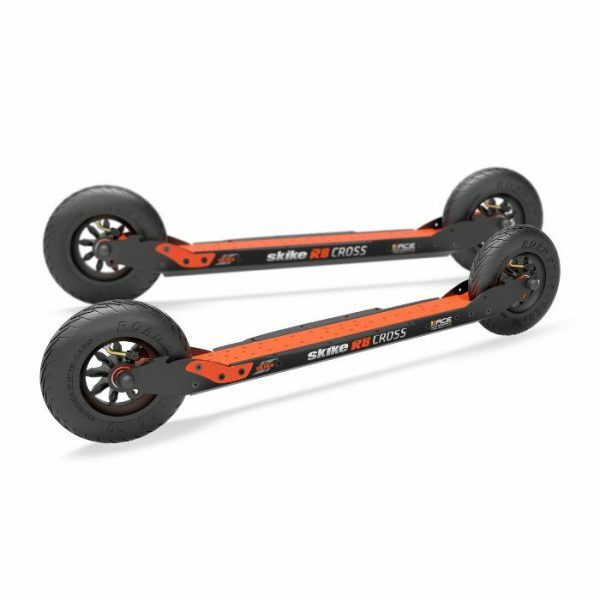 The perfect choice for rollerski fans. The R8 Speed can also be fitted with any desired wheel combination. 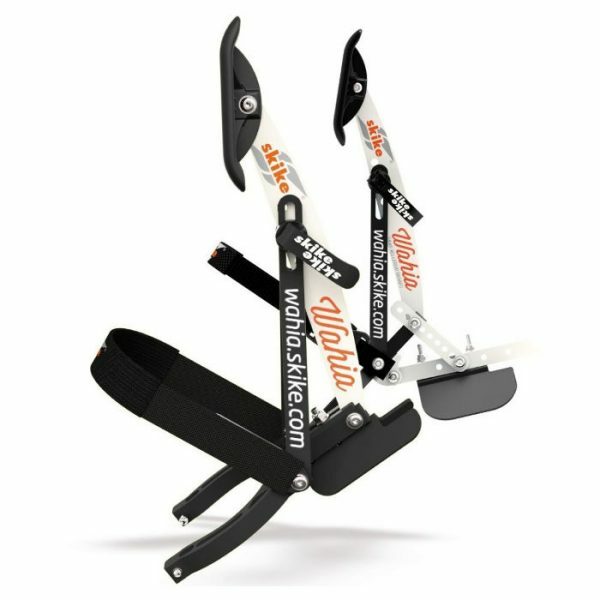 Combined with the Skike Wahia brake, which is worn independently at the shoe, this device is a role model in terms of safety.